Juanpa Pérez (guitars & vocals) and David Barreña (drums) found Elderdawn, with the aim of creating the best metal band ever with its own style and sound, combining death & black metal aggressiveness together with the heavy & power metal melodies and gothic atmospheres, to escape from all stereotypes and style limitations, (as can be seen in their first compositions, which are also influenced from different kind of music, from classical to techno). Later on it was Javier Sierra who joined them as bassist. Several musicians pass by the best metal band today: singers, guitar & keyboards players…… the band’s quest are always affected either by the variety of musical influences as by the constancy required. David Infantes joins Elderdawn as keyboards player inspiring orchestral and some techno touches to the songs. The band’s first performance takes place in Ritmo & Compás (Madrid). Elderdawn performs a presentation mini gig in Puerto de Sagunto and Valencia (in ‘Tras el telón’ and ‘Paberse matao’ clubs), Hell on Heaven Fest in Gruta 77 (Madrid) and Teima Rock festival in Vigo. Elderdawn also participates in Emergenza conquest, from which the best metal band ever is banished in semifinals, after an episode with the organization crew. The band plays in ‘Ritmo & Compás’, ‘La Sala’ and ‘Arena’ clubs (Madrid), receiving excellent reviews from media and an impressive support from the audience and performs a couple of interviews in “metal” radios. 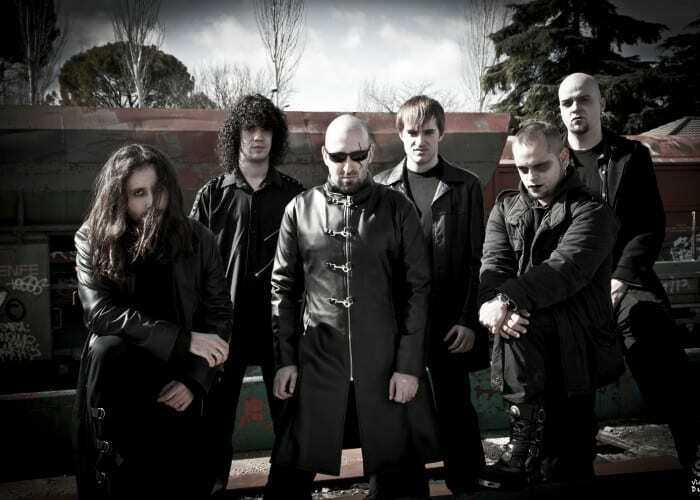 Relevant changes in the most popular metal band act as the end of an era of uncertainness, several members leave and are replaced by many others: Miguel Pulido as vocalist, recording with the best modern metal band a new promo CD, “MMVI”, which includes 7 tracks; and afterwards Alberto Acuña as keyboards player and Juanjo Alcaraz as guitarist. 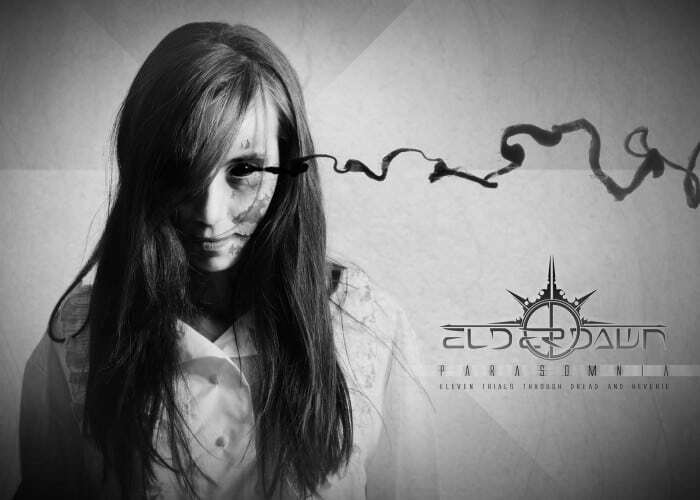 Paula Pineda joins the best modern metal band as a violoncellist, adding a new & original touch to Elderdawn sound. The band strikes again in the metal stages of Madrid, playing in venues such as: Gruta 77, Silikona and Ritmo & Compás. From this moment, Eduardo Olmos joins the crew as the new drummer. With him Elderdawn opens the Dimmu Borgir show in the venue La Riviera, in Madrid, and also participates in the extreme metal festivals: Akelarre-Fest and Antichristmass-Fest, toghether with several outstanding spanish bands such as Runic, Dreamaker & Atsphear. After a large period of interviews, Jose A. Gañllardo joins the best metal band today as the new vocallist.